Category: Business & Productivity Tools / Database Management | Author: Spectral Core | metadata d.o.o. 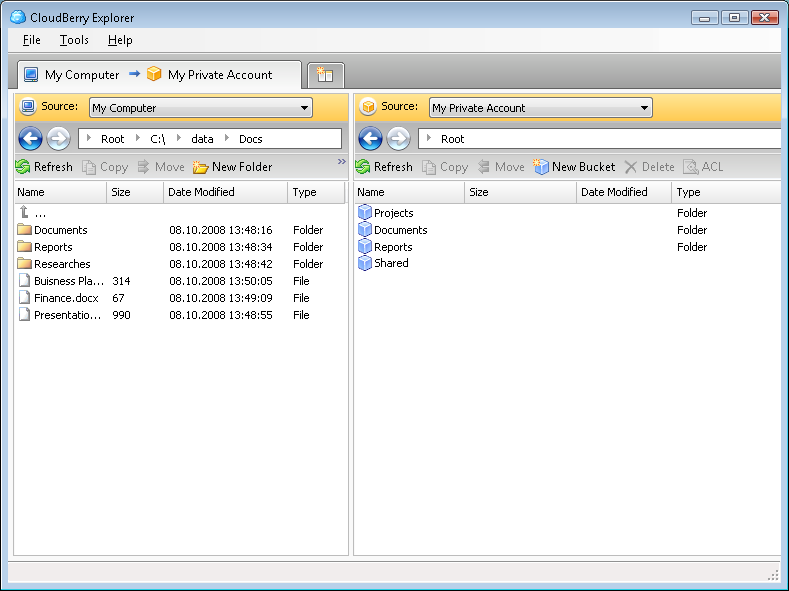 DBPut data transfer - Flexible data converter software. Converting data from Oracle,SQLServer,MySQL,Access,SYBASE,dbf,text,etc into Oracle,SQLServer,Access,MySQL,csv,XML,HTML,PDF,Excel,SYLK,RTF and more other data base or file. 4TOPS Excel Import to Access XP/03 - 4TOPS Excel Import Assistant is an MS Access add-in which helps import Excel to Access in a controlled way.